A little seasonal fun for our Ashby and Burton patients. After writing our dental blogs for the year, and with this one probably being the last one before the Christmas break, we thought it would be fun to see how well you have read our posts and how much of it you can remember. With this in mind, we offer a few questions on subjects that we have covered and you can find the answers at the bottom of the page. Let’s go…. What type of filling is used during a root canal procedure? What is the best time to ring us for an emergency dental appointment? What are the ‘social six’ teeth? And finally …. name the sport that Yogi is more than highly competent in! Titanium – This is the only material which has, to date, been proven to bond effectively with the bone. This is essential if dental implants are to remain stable and remain in place for any length of time. Ideally, you should call our practice as soon as it opens in the morning. That way, you increase your chances of being seen the same day. Of course, accidents can happen at any time, and if you break a tooth in the afternoon, whilst we are still open, you should call us then and not delay it until the next day. Yes, garlic and the like can make your breath smell, but this is usually temporary. If your breath smells, and especially if it is really offensive, it may well be that you have gum disease. As bacteria eat away at the gums, they expel foul smelling gases, and it is this that you often smell on someone’s breath when they have advanced gum disease. 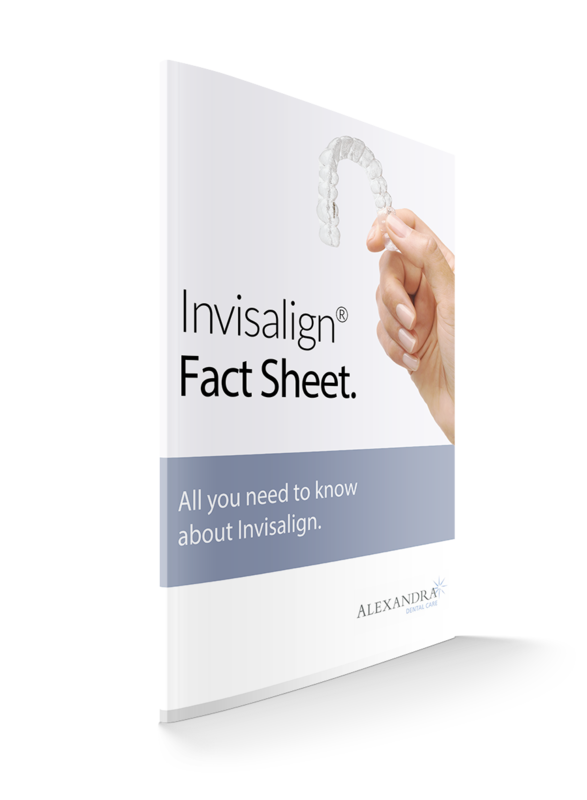 Invisalign – Although not always the fastest acting orthodontic method, its comfort and discreet features mean that it is one of the most popular choices. Currently, we are also offering a free teeth whitening procedure until 31.12.18 when you have this treatment (terms and conditions apply). These are the visible six teeth at the top and bottom which can easily be seen when we smile. Some orthodontics (braces), usually described as cosmetic orthodontics, focus on straightening these teeth alone as it usually enables the teeth to be straightened more quickly. Gingivitis and Periodontitis. Peri-implantitis can also occur in those who have had dental implants placed. Yes, our Burton and Ashby patients can also benefit from facial aesthetic treatments at Alexandra Dental Care. Both Botox and Dermal Fillers can be used for this purpose. Tae Kwon Do. He is a 3rd Dan black belt! We hope that you enjoyed our little quiz. How did you do? As this will be our last pre-Xmas blog, we would like to take this opportunity to wish all of our patients a very merry Xmas and a happy New Year from all at Alexandra Dental Care. Should you need emergency dental treatment whilst we are closed over the holiday, please continue to call us on 01283 216347 for recorded advice on what steps to take next.